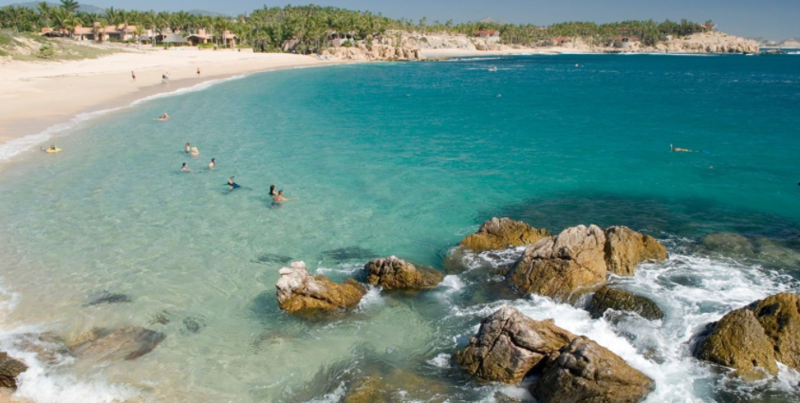 Family vacations can get hectic, but in Cabo San Lucas you’ll discover the perfect blend of relaxation and adventure. Between the beaches, water excursions, and beautiful views, there’s something for everyone to enjoy. Planning what to do in Cabo before you take your trip will help you ensure there are fun activities planned for everyone involved. Swim with dolphins– This is an aquatic experience your family will never forget. Parents and kids of all ages can play, splash, feed, and swim with the dolphins for a unique experience. Horseback riding– If your kids like petting zoos, they’ll be over the moon for this activity. There are a variety horseback riding excursions that are built around your skill level. If you’re new riders, you can trot along the beach. Skilled riders can ride through mountain terrain, desert trails, and more. 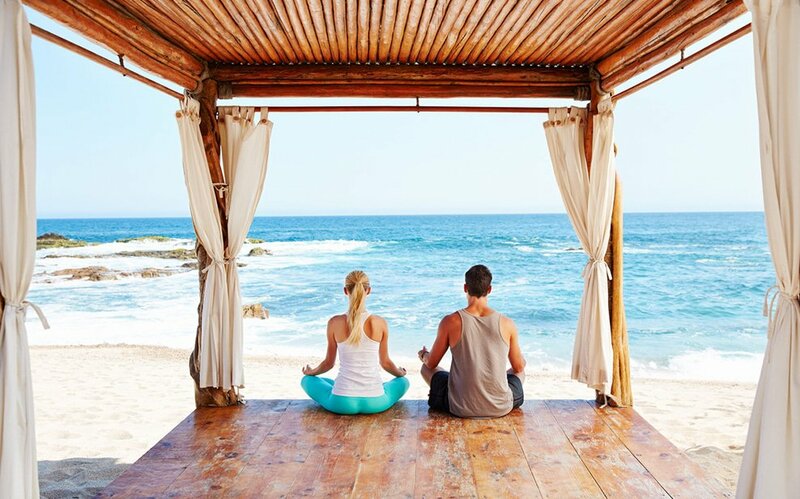 Chileno Beach– A family vacation wouldn’t be the same without a trip to the beach. This specific beach is perfect for families. It has crystal clear waters, and vibrant reef life, making it an ideal spot for snorkeling or scuba diving. Or you could just sculpt sandcastles on the white sand beach. Submarine– If your kids can’t swim or aren’t ready for scuba diving, a submarine tour is a great alternative. 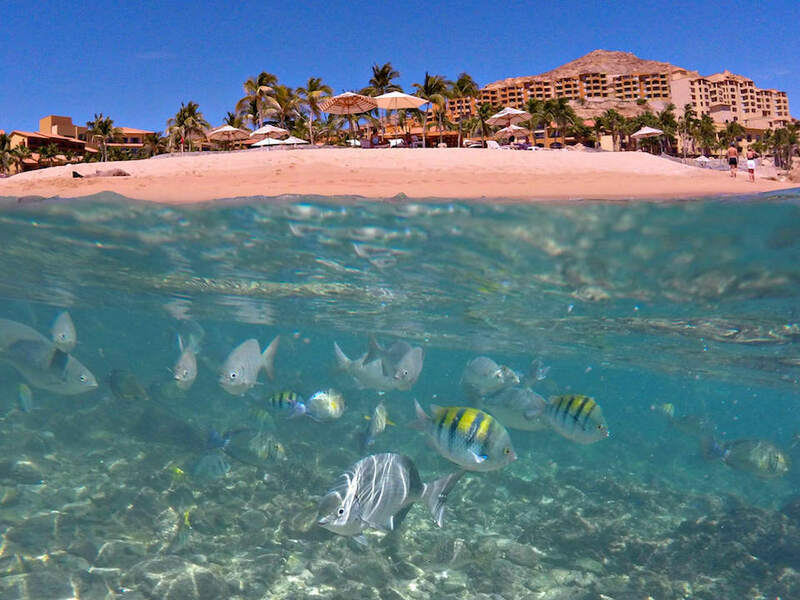 It still allows your family to explore Cabo’s beautiful marine life, while staying dry! City & Snorkeling Tour– Culture and underwater adventures are packed into this one unique tour. 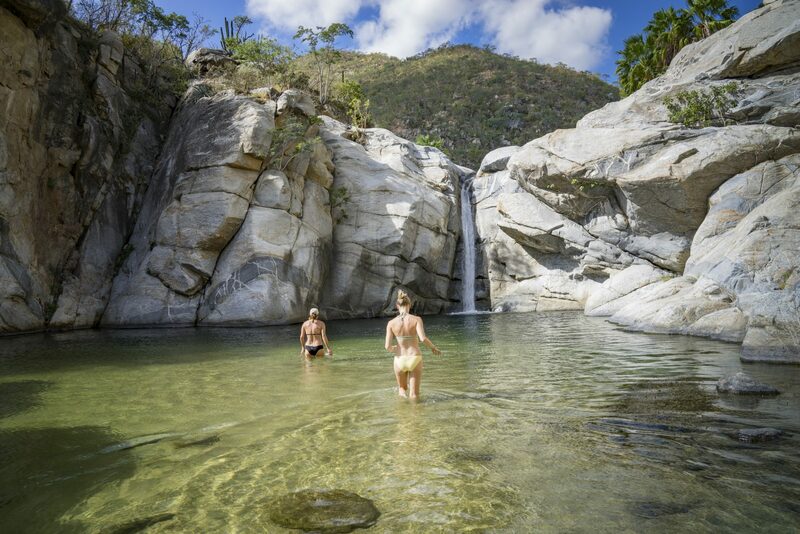 If you’re having trouble deciding what to do in Cabo, this tour will allow you to experience multiple sides of this fascinating destination. You can start by exploring and shopping in downtown Cabo, followed by a tour of a blown glass factory. To cap off the day, you’ll travel by boat to a snorkel excursion and be served a delicious meal. 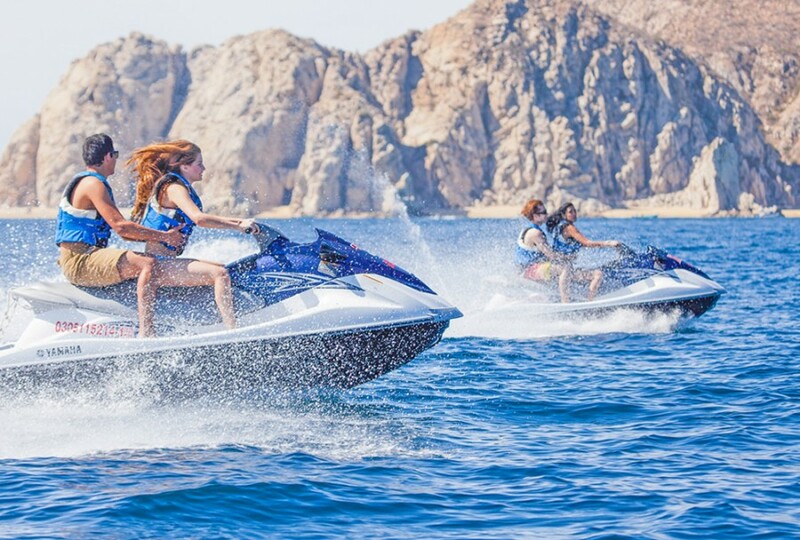 Jet Ski– Rent a jet ski and explore Cabo’s crystal clear waters and majestic marine life. If you want to make sure your family sees all the best spots, you can sign up for a guided tour. 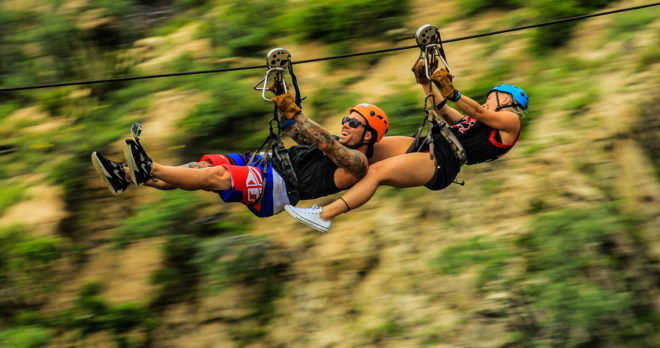 Zip Lining– Zip through Cabo at speeds up to 90 km/h for a truly unique view. You can choose between zip lines, ranging in length from 20 meters to 815 meters, so your adventure can be adjusted to your liking. In Cabo, the family friendly activities are endless. There are multiple other activities you can try if you’re not sure what to do in Cabo, including parasailing, bungee jumping, surf lessons, jeep tours, and so much more. With such a huge selection, you’re sure to find activities for your entire family will love. To plan your family vacation, take a look at our customizable packages.